Let’s start with the news. In short, Defense Minister Serdyukov told the press all GOZ-2011 contracts, except ones with OSK, were signed. But most news outlets concluded he failed to meet Prime Minister Putin’s August 31 deadline for finishing the contracting process. ITAR-TASS reported the Defense Ministry signed its fourth contract with OSK on August 29. It was with Baltic Shipbuilding Factory “Yantar” for three Proyekt 11356M frigates. Kommersant reported others are with Admiralty for three Proyekt 636 diesel-electric submarines and with Zvezda Shipyard in the Far East for nuclear submarine (probably OSCAR II-class) repairs and modernization. But the largest and most important contracts with Sevmash for Proyekt 955 Borey-class SSBN and Proyekt 885 Yasen-class SSN production are still not signed. The contract is supposed to cover two of the former and one of the latter that are already (or almost) complete. 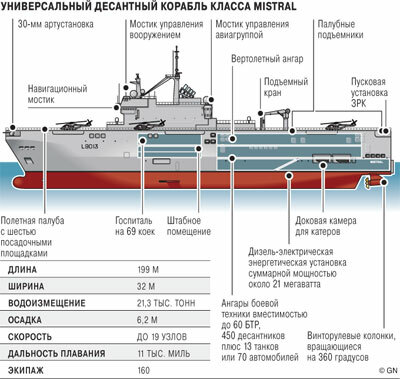 Kommersant says the contracting delay means a fourth 955 and second 885 won’t be laid down until sometime in 2012. ITAR-TASS concluded there are still differences over pricing although there is progress in the negotiations. The wire service writes that Sevmash refuses to make concessions taking below a minimum profitability level, while the Defense Ministry calls price increases unjustifiable, and says it will only pay for concrete items regardless of the producer’s profitability. Kommersant’s sources maintain, in addition to OSK, contracting with OAK and MIT remains incomplete, and no one’s willing to guess when this still-difficult process will end. On September 2, Kommersant’s source said part of MIT’s contracts are done, but it would be premature to say the process is complete. ITAR-TASS added that Sevmash’s contract is now supposed to be signed in mid-September. The factory reportedly will agree to current prices for its submarines in exchange for some kind of “coefficient” to offset their rising costs starting in 2013. The wire service also claimed there are now 6 of 13 OSK contracts signed. And it put the cost of a Borey-class SSBN at a somewhat hard-to-believe 23 billion rubles. OAK and MIT sources also told ITAR-TASS their contracts aren’t complete. Vedomosti cited Konstantin Makiyenko on long-term submarine production costing 500 billion rubles. 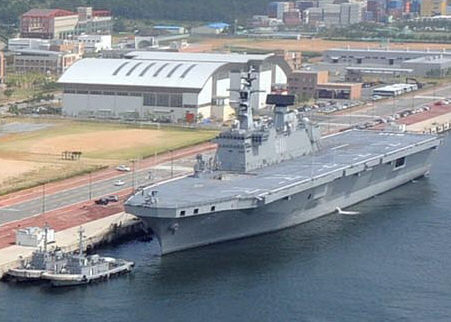 If that’s eight Borey– and eight Yasen-class boats, it’s a $17 billion contract, basically $1 billion per submarine. Thirty billion rubles a boat is a lot closer to 23 billion than the 47 or 112 billion that Serdyukov complained about in July. Despite indications to the contrary, one has to wonder if Serdyukov isn’t very slowly winning his battle with the OPK. But ultimately, it’s hard to say before we see what gets delivered, when, and how good it is.